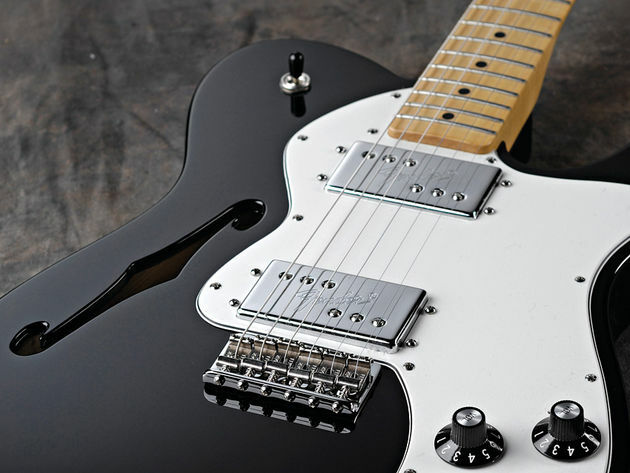 I am about to pull the trigger on a tele and this was one of the candidates. I think it's a super cool take on a classic tele, and Rob + co. have obviously put some thought into it. It's Korean made and appears solid from the reviews I have read so far. Here in Europe it's € 511 . Some possible points of concern: The bridge pickup, apparently does not have the typical vintage tele brilliance. It does however have a smart stacked noiseless solution, controlled by a push/pull knob. Also the guitar has a bigger/bulkier body than traditional. This video covers both the "traditional" and "modern" version of this guitar. Kris did you consider his ml-3 signature model? Seymour Duncan USA pickups - Hot Rails in the neck & Lil 59 in the bridge. Both pickups are coil tapped. A little more expensive but you'd be much less likely to change the pickups. Ive been tempted myself I almost bought the RC sig model a few months ago. They are making some great looking guitars, they have baritone ml-3 flametop in the pipeline just now which looks amazing. Yes, that one seems really cool as well. However I have never had a tele, and I want to start with a more vintage oriented. Then - when GAS strikes again - I would want a hotter one, possibly even with humbuckers. Also I am big sucker for maple necks. I love tele bridge tones, they can do anything and shreds great Necks are also very balanced but I tend to prefer them with a real amp rather than computer. If you want something 'vintage' (ish) that sounds like a Telecaster(?) - you can't do the reverse headstock. It messes with the tone and feel as well as the harmonic content of each string. It's not a bad thing but it is a 'different' thing. *String length behind the nut (or bridge) matters - don't let anyone tell you it doesn't. The chapman vid sounds great - but not really too much like a Telecaster. Sounds more Strat like to me. Also, on your first Tele, don't do a humbucker in the bridge position (neck is cool as it's been a standard replacement since the 60s). The normal Mexican and Japanese Fender Tele pkups are actually pretty good. The 'designed' by Seymour Duncan pkups are not, IMO. If you want 'hotter' in the bridge position go for a SD 'Broadcaster' or Hot Tele STL-2 or Quarter Pounder or Lindy Fralin 'Steel Pole' 42 or 43. Use cloth covered hook-up wire and shield the cavity and under the pick guard. That axe will be relatively quiet even with a decent amount of gain. Ken, what's your opinion on the american special tele vs the standard, both look and sound great but there must be a reason for the £400 difference ( over here ). Ive kinda got my eye on the special but tbh Im in two minds whether to hang on and get the standard. In the states the 'list' price is $300.00 (£200) different. The 'special' has a gig bag. The standard has a hard shell case (that accounts for about $100). Standard - 6 saddle bridge, Special - trad 3 saddle (my preference). They both have faux 'custom shop' pkups. Faux as in originally designed by the custom shop but now in normal production. The standard has a broadcaster in the bridge and a twisted tele in the neck (both slightly more expensive). The special has texas specials. Neck profiles are different on both as are some of the body contours. They also both have slightly different electronics. *I can't get any info on the actual body wood - which is a big deal for me. I prefer ash over alder. Apples and oranges if you ask me. I'm sure both are good quality instruments. The 'special' IMO is more of a modern styled and feeling instrument. The 'standard' has the traditional neck profile and very little body contour. Shocking value for the price to be sure Looks good and sounds good. But as was mentioned, the RC is really a modern take on the classic tele, not a "tele" as such. It's more TELE'ISH" it seems. Would be a fine addition to your collection for a reasonable price and does have a clear tele influence but I have to agree that it sounds a pinch more like a strat. The bright tele pop seems a bit lacking. If you want a great guitar for the money that looks tele, sounds stratty, and is ready for mods I'd say go for it!! thanks Ken it is annoying that the listings dont always state what the body material is on those standards. The special is definatley alder but the standards can be either. I think its probably going to be alder unless it states ash specifically. I do like the special, it crossed my mind that they might be just cheap versions of a 'proper' tele and I would regret not throwing in the extra cash. But if it's almost like a les paul studio to a LP standard kinda thing Im fine with that. I dont need the hard case and I actually prefer the thinner not so shiny finish that the special has. it sounds stunning in this vid but obviously the dude playing it is really good, I wouldnt get it singing quite as sweet! Thanks for the input! Even though this one seems nice, it will not be my first tele. Update coming soon! Interesting about the reverse headstock Ken, I hadn't thought about that. Though the more I read about this, it seems every little detail has impact on sound! @ Mertay I actually have some spare SCN pups which are the predecessors of N3 (and I love them in my strat). I was thinking about testing them, as well as some strat hotrails, in a telecaster. Question - are there any complication with installing strat pickups in a tele? Depends on the model. Traditionally a Strat neck pkup is slightly wider than a Tele pkup. You 'may' need to cut the pickguard but the body rout will be fine. A Fender twisted tele neck pkup is a basically a strat neck pickup. Again, 'I' wouldn't do it but a lot of guys do. A good Tele neck pkup is a thing of beauty. Some type of 'bucker or even a p-90 is great option for the neck position. I can't remember the value/model but the tone capacitors are usually preferred different between tele and strat, tele cap. is selected to give more highs (though I'm again not sure if this is standard for all tele's). Might be the case Klasaine pointed out as the ml-3 sounding strat-like. I'm guessing thats why we see alternative PU's that are usually p90 or humbuckers on tele's cause of lesser high freq.s they have. 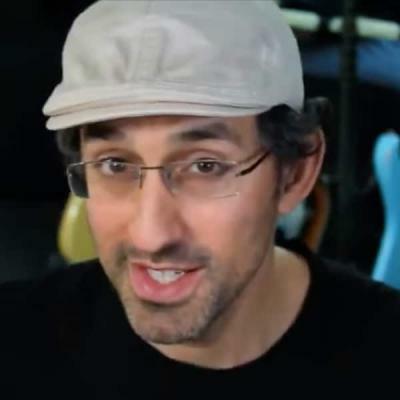 Or if I wanted a single coil on a tele, I'd look at high-output (warm) ones that can be seen on Jackson guitars that don't have tone pots though it would still be experimenting for me. A Tele should snap and be a little 'bright' if it's to sound like a Telecaster. If you still want Telecaster tone but with slightly rolled off high end just get some slightly over wound tele pkups. *They're not the most comfortable guitars to play. Strats are far more ergonomic (and one of the reasons the Strat even came into being). So if it's not Telecaster tone one's looking for - don't get a Telecaster. Ah I see thanks, so pickup swapping from strat to tele might not be ideal. Makes sense when the instrument itself has such a different tone - after all that's why I am getting one! 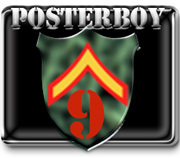 Hehe wow thanks Posterboy, I will give you a shout if I need them!